Metric Concrete Construction & Design Inc. is a is fully insured and licensed Tri-State area concrete and masonry Contractor. 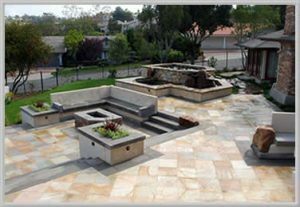 Metric Concrete Construction & Design Inc. is a Delaware Valley and South Jersey leader in Stamped Concrete for stamped patios, walkways, driveways, stone walls and concrete flooring. We are experts in residential and commercial installations including foundations, basements, driveways, curbs, sidewalks, brickwork and pointing. We take great pride in our commitment to Quality! From homeowners to stores, schools and medical facilities, Metric Concrete Construction & Design Inc. makes a commit to all of our customers that their concrete projects will be everything they expect. 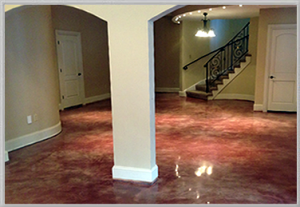 With our concrete expertise and quality workmanship we work to make every finished project best it can. You will love what we can create for you.